Experience sublime care for your hair formulated with Intensive Care Elixir with pearl essence. 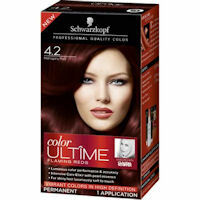 For shiny hair luxuriously soft to touch, available in 26 vibrant colors in high definition shades. It's my favorite brand to use!